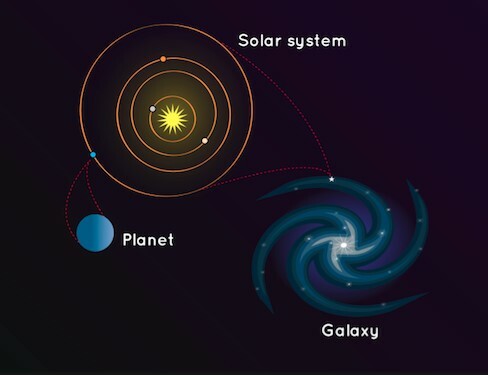 What is galaxy? 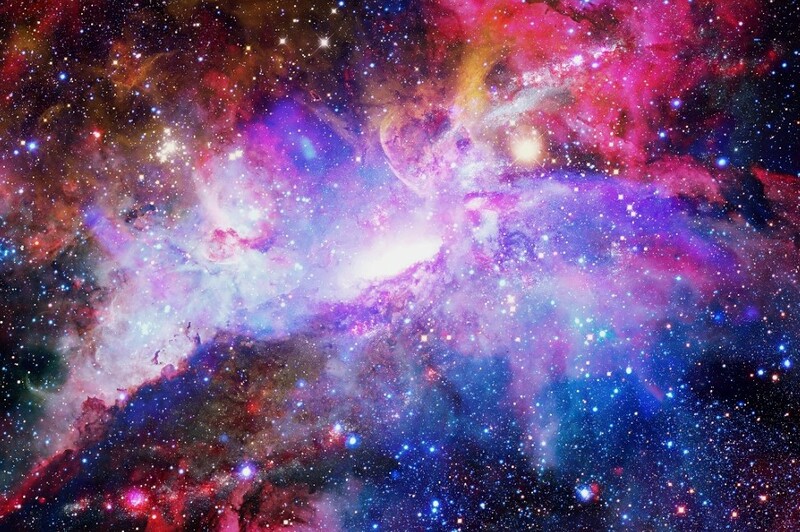 What do you know about galaxies? Or is it interesting for you to discover the whole Universe and know a lot of secrets about them? We are sure that if you are reading this article now and hurrying to read and learn some extra information related to space then you are the right place. So, a galaxy is an enormous collection of gas, dust, and of stars and their solar systems. It is held together by gravity. The word galaxy is derived from the Greek galaxias literally “milky”, a reference to the Milky Way. Galaxies range in size from dwarfs with just a few hundred million (108) stars to giants with one hundred trillion (1014) stars. Here we are introducing you top 10 facts about galaxies. 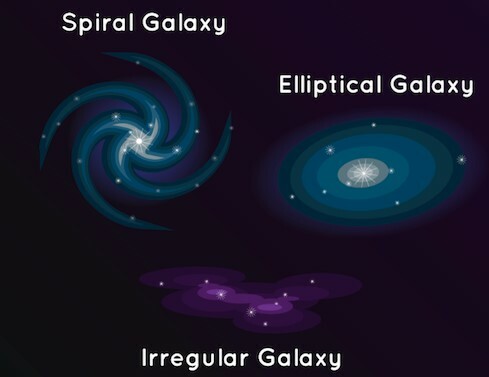 Galaxies are categorized according to their visual morphology as elliptical, spiral, or irregular. Many galaxies are thought to have supermassive black holes at their centers. The Milky Way’s central black hole, known as Sagittarius A, has a mass four million times greater than the Sun. One of the curious facts about top 10 facts about galaxies is that GN-z11 is the oldest and most distant observed galaxy with a comoving distance of 32 billion light-years from Earth, and observed as it existed just 400 million years after the Big Bang. 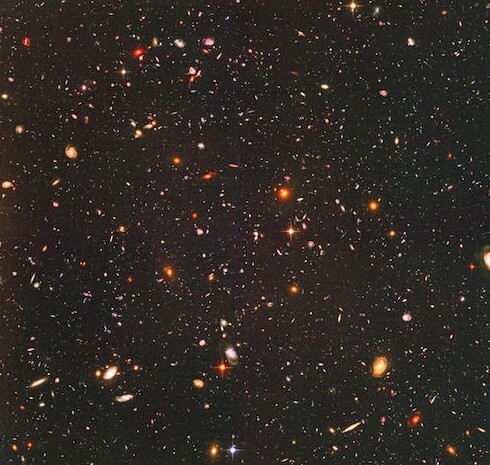 Most of the galaxies are 1,000 to 100,000 parsecs in diameter (approximately 3000 to 300,000 light years) and separated by distances on the order of millions of parsecs (or megaparsecs). The Milky Way has a diameter of at least 30,000 parsecs (100,000 LY) and is separated from the Andromeda Galaxy, its nearest large neighbor, by 780,000 parsecs (2.5 million LY). 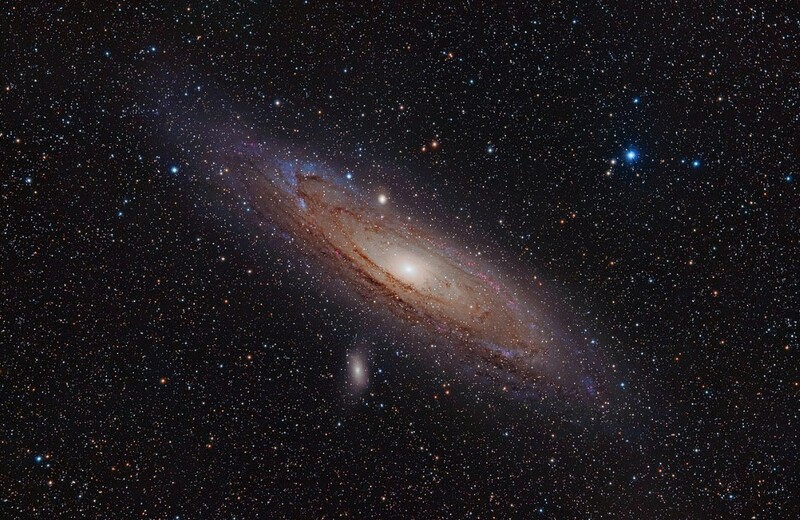 The Andromeda Galaxy is the nearest major galaxy to the Milky Way. 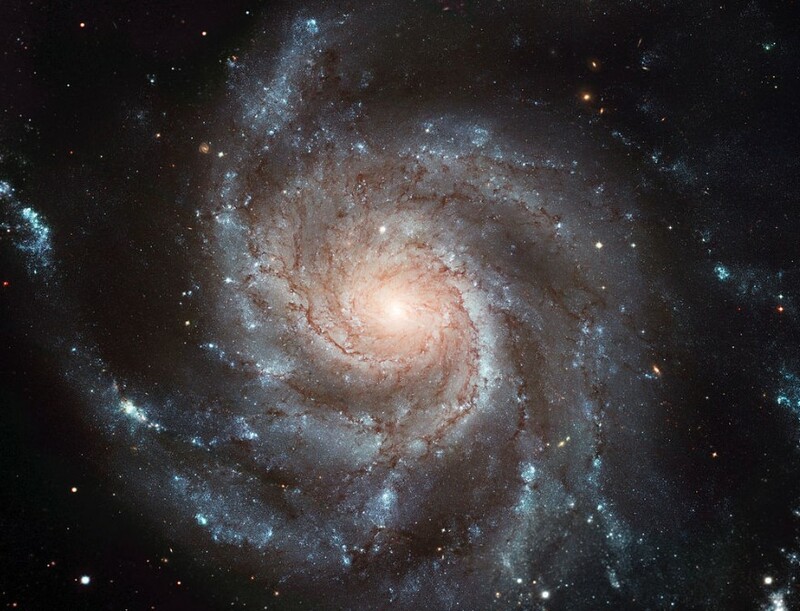 It is a spiral galaxy approximately 780 kiloparsecs (2.5 million light-years) from Earth. Galaxies were initially discovered telescopically and were known as spiral nebulae. Galaxies are so big and spread out at the ends that even though galaxies bump into each other, the planets and solar systems often don’t get close to colliding. Tens of thousands of galaxies have been catalogued, but only a few have well-established names, such as the Andromeda Galaxy, the Magellanic Clouds, the Whirlpool Galaxy, and the Sombrero Galaxy. 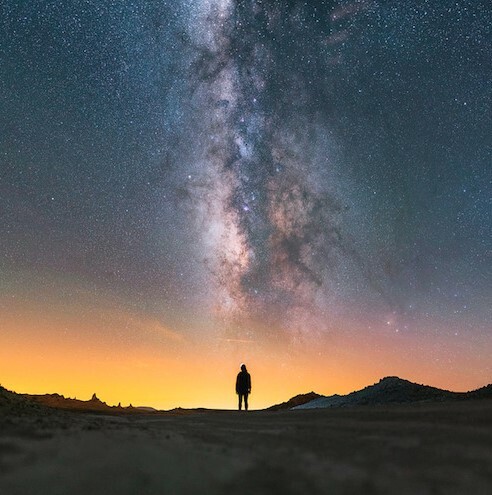 How Many Stars Are There in Milky Way? Why Should You Visit to Forcetoknow.com Website? Next Next post: Which Planet Has the Longest Day in Our Solar System?